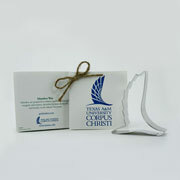 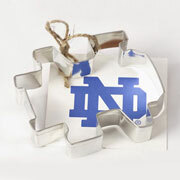 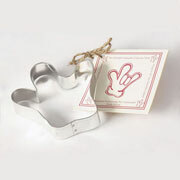 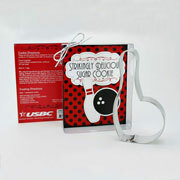 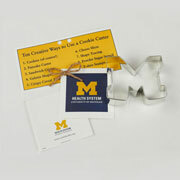 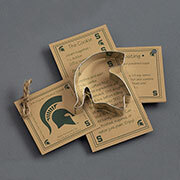 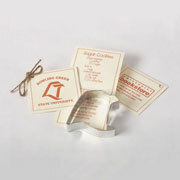 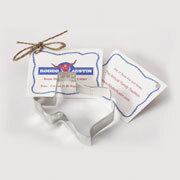 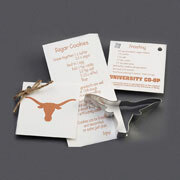 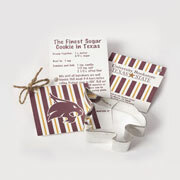 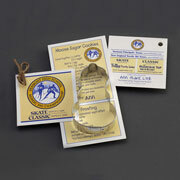 Create a custom cookie cutter in the shape of your team's logo or mascot. 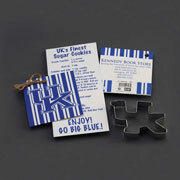 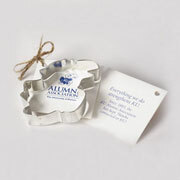 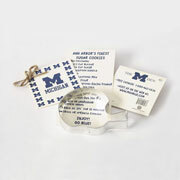 Great for tailgating, fundraising or retail sales. 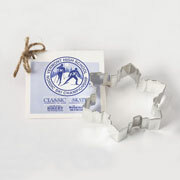 Perfect for teams ranging from little league to the pros.